Any woman can experience thinning, breaking, or balding edges. It is not just women who are relaxed, wear weave, or are older. There are numerous reasons why your hairline can thin. Hair loss is not confined to men; women actually make up 40% of Americans suffering from hair loss, according to American Hair Loss. Thinning edges can be upsetting and embarrassing, and many of us are haunted by pictures of super models with bare edges. So it is no wonder so many women are desperate for answers. 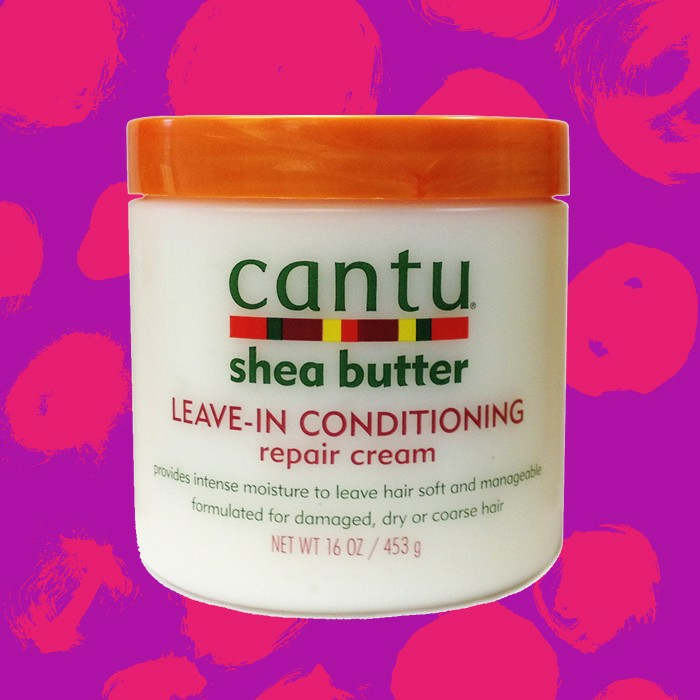 Is it Best to Deep Condition Dry or Wet Natural Hair? Is the notion that hair absorbs ingredients better when it is dry, true? This notion has puzzled us for so long. So, what do we do when we are not sure about something? We try it out to see if we feel a difference. Well, you know how this ends. We tried it, and if you are like me then you tried it once and ended up with no real tangible data to support a yes or a no? So, let’s take a look to see where the truth lies. Hair strands grow from the scalp’s hair follicles that are nourished by the body’s blood vessels and sebaceous glands. To grow strong hair requires a healthy diet and generally a healthy body. However, after the hair sprouts from the bulb of the follicle, it can only be topically nourished by the sebaceous oil producing glands and via topical products. Here is where deep conditioning comes into play. Deep conditioning is extra helpful because its softening, strengthening, and enriching benefits are longer lasting than the common rinse out conditioner formula. 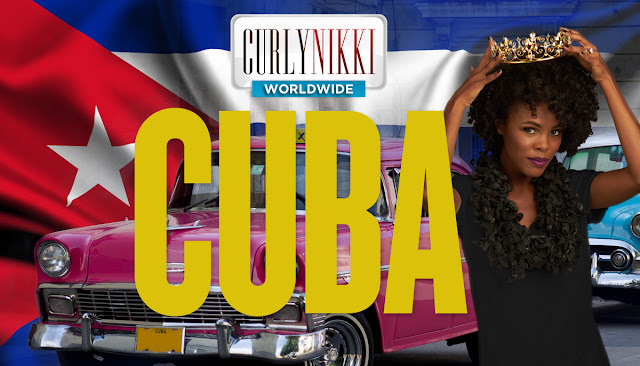 This is for 4C women all over the world, for your shrinkage and your super tight curls. 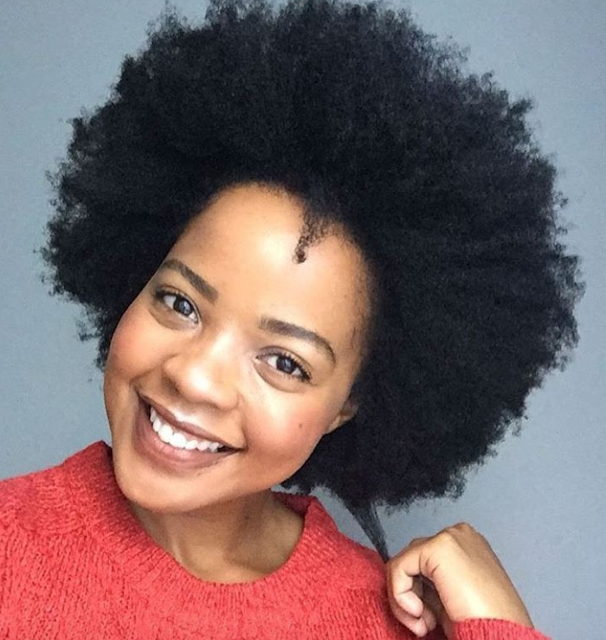 Celebrate your coils and give your scalp a tender rub as you read this because your hair is beautiful and don’t let anyone tell you any differently. 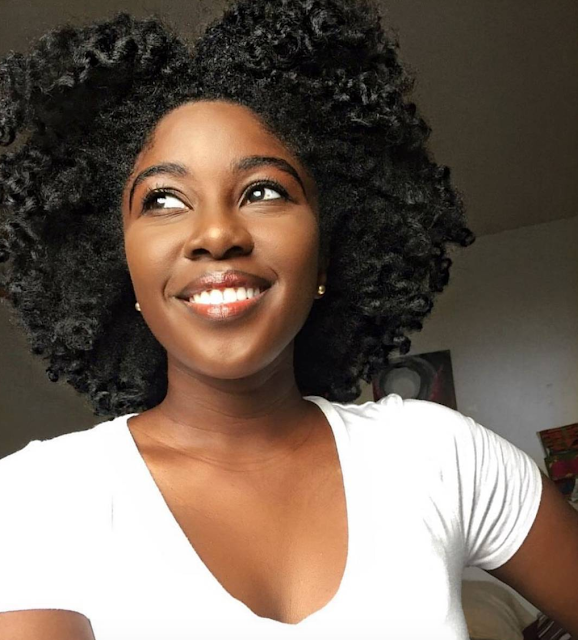 What makes 4C hair special? 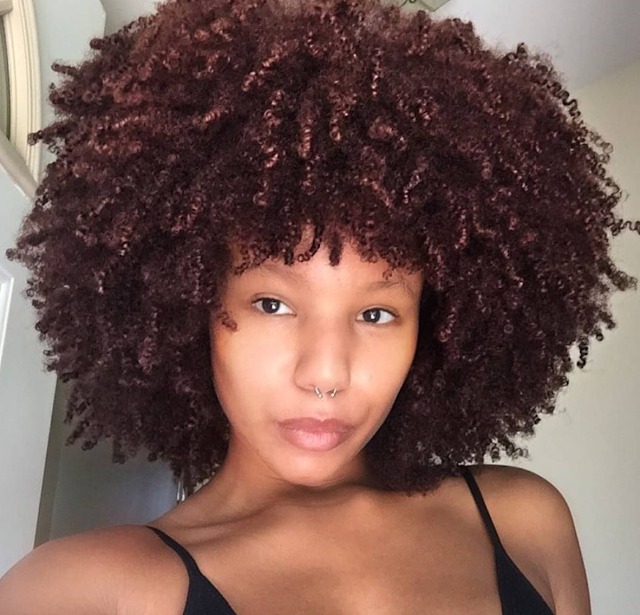 As defined by NaturallyCurly, “your densely packed hair is similar to a 4b, but experiences less definition and more shrinkage. The tightly coiled strand texture ranges from super fine, thin and soft to wiry and coarse. It is very delicate.” With that being said, special hair has special needs. 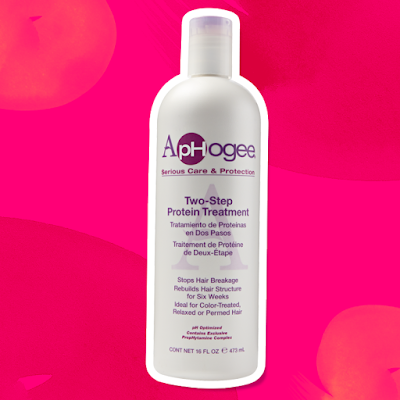 It’s easy to get frustrated while trying to find the best products for your hair. 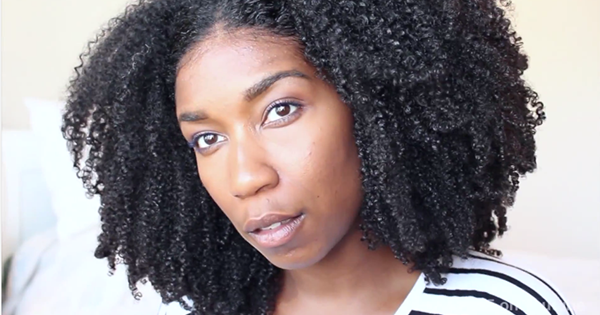 Here’s a list of the basic starter kit products you’ll need for 4C hair. 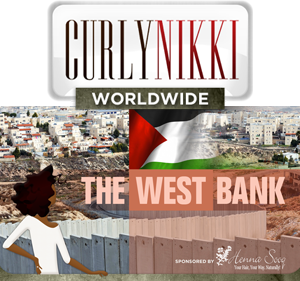 We have all had bad hair days, especially as curly girls. Did you know there is actual science to explain them? Individuals who experience menstrual cycles can attest to the irksome hormonal changes that occur during that time, such as skin breakouts, moodiness, increased appetite, and fatigue. But, there is another pesky addition to that list that many do not know about, and it affects our hair. The increased oiliness associated with our periods doesn’t just affect our faces. It also impacts our scalp, sometimes making our hair feel oily or flat. Repair Severe Heat Damage With These Easy Steps! There is no turning back time when it comes to the severe, gradual heat damage that happens after too much heat use, at too-high temperatures, with too few heat protectants. But what about that one time you might have just made one too many passes over your hair? 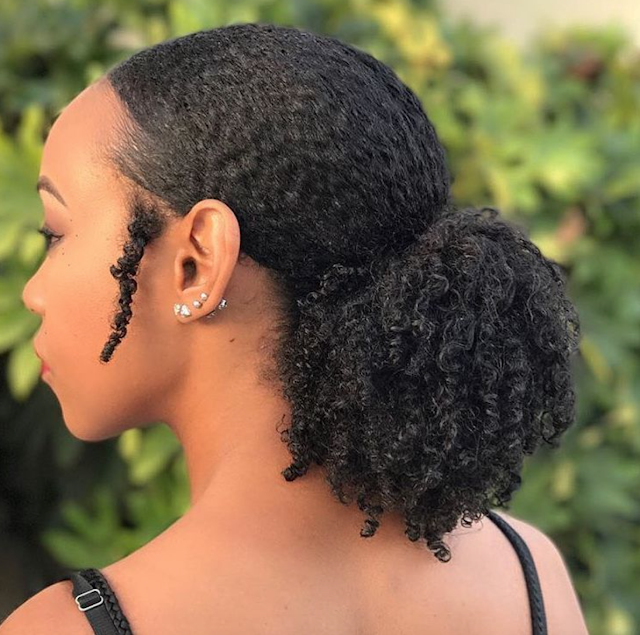 Or maybe you know you did everything right, but you're just nervous about the possibility of your curls and coils not bouncing back quite the same way. But don't worry, all hope is not lost on your short-term straightened hair. Try taking these six steps to rehabilitate your curls after a heat binge. You don't have to do all six at once, feel free to pick and choose which ones may work for you! 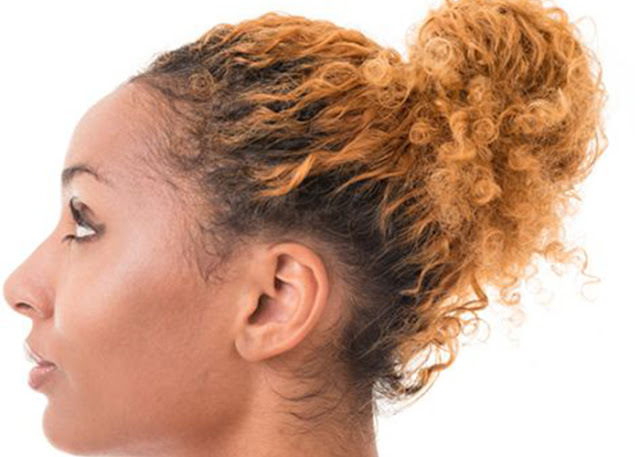 No matter how much you love your curls, you probably don’t love detangling them. 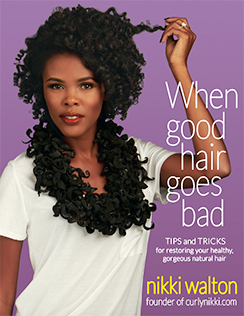 No matter your curl type, there is a risk of causing breakage or hurting your scalp or just taking too dang long. However, if you have the right products and patience, detangling becomes a breeze! Whether you detangle before you shampoo, while you’re conditioning, or as part of your styling routine, one of these products is sure to streamline your wash day. 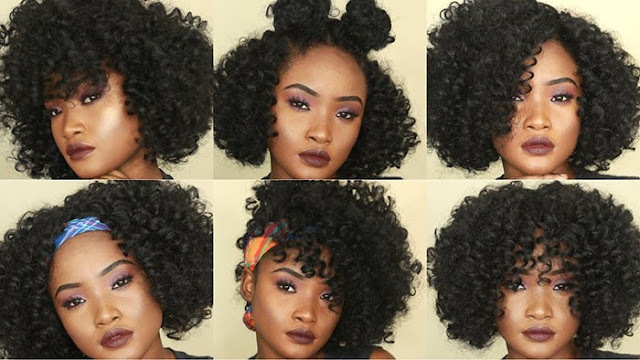 5 Easy Protective Styles Perfect for the Office! Wearing a protective style during the warmer seasons is like heaven on earth. There’s no better feeling than freeing yourself of styling responsibilities for an extended period of time. Although they are convenient, fiinding the perfect style that balances both your professional and personal life can be challenging! Have no fear; here are five styles that will protect your hair while maintaining professionalism in the workplace. Does The Knot Genie Actually Work? If you have ever worked through your child’s tangles, you know the scene already. It usually ends with one or both of you close to tears with emotions exhausted and a more than a few tantrums thrown about. While this may be an exaggeration of sorts, the truth is that detangling a child’s hair can be a pain for everyone involved. With this in mind, the creative team behind the Knot Genie created a product to try to put an end to this unpleasant scenario. What many parents want to know is if the Knot Genie actually works? Well, first let’s take a look at what it is and how it claims to work through tangles. Your roots are an important part of your hair and can make or break your style. Even if the rest of your look is on point, flat roots can quickly take things from sizzle to fizzle. If things are looking a little flat, here are a few tips to pump up your roots. 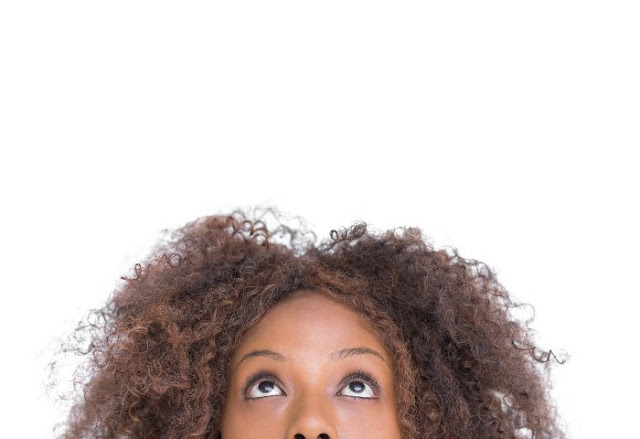 More than a few naturals have been accused of being product junkies. Whether you just love the anticipation of trying new hair care products, or you are addicted to applying your favorites a little heavy handed, knowing the right amount of product to use is essential for several reasons. If you are going through products too quickly, spending more than you budgeted, or your hair feels heavy and unhealthy, the amount of product you use may be the culprit. While you may be using too much, there’s also a chance you are using too little on other product types so it’s best to know the general rules of thumb for product amounts. Have you ever stopped and wondered, how much product should I be using? If so, let’s take a look at some of the most commonly used products and how much is enough to get the job done. 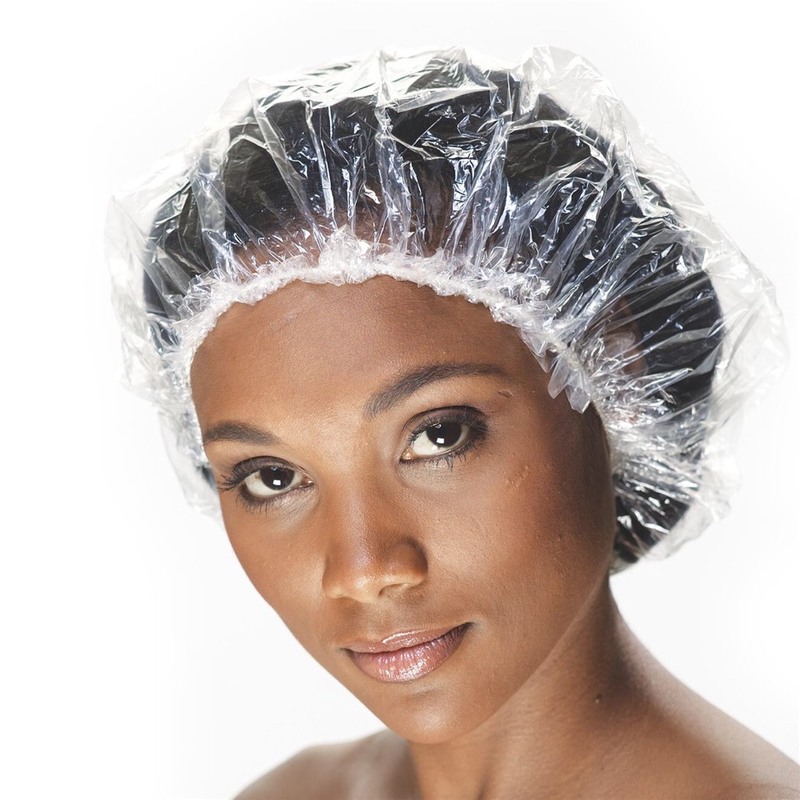 While a shower cap offers full coverage from water when taking a quick shower, hair nets are a different story. Made with mesh like material and leaving hair more exposed than a full shower cap, a net is definitely not the same principle as a cap. While showering with a hair net has certain benefits, there are also some drawbacks you need to know. We all want a healthy scalp since it is the foundation of good hair. When we start experiencing problems with our scalp, we start to question the products we use and rightfully so. Many of the issues people experience can be caused by the products they use on their scalp, but there is more to it than just that one aspect. Many people think because they use all natural ingredients or natural products, they shouldn’t have any scalp issues. Again, the matter is more complicated than that simple assumption. So, can natural ingredients cause scalp issues? Let’s take a closer look at this question, as well as the relationship between the products we use and the overall health of the scalp. Summer has its perks, but fall can be just as magical. 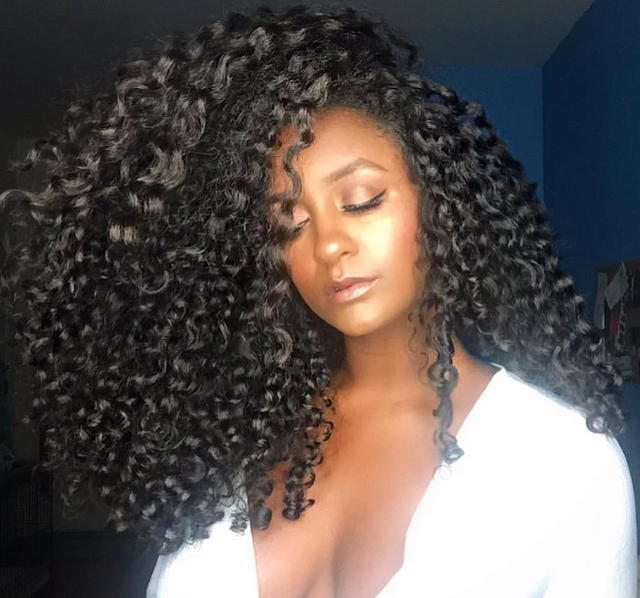 Since summer can be pretty trying on natural strands, lots of curlies welcome the cooler temperatures and the reprieve it brings for their strands. 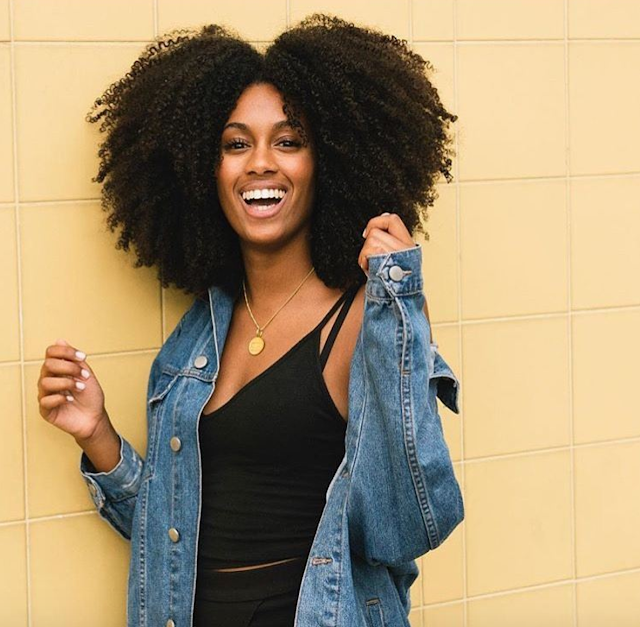 When it comes to transitioning curls to fall weather, there are a few must-know tips to make the most of this time of year for your curls. 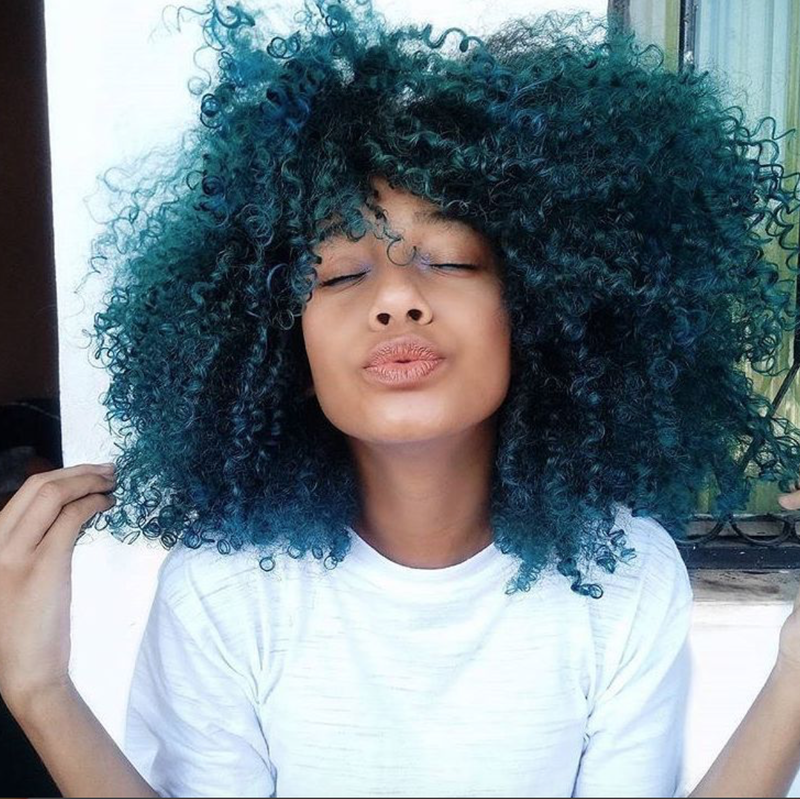 For the college curly, life can get crazy hectic, and your hairstyles may become less varied until you find that new school year groove. When choosing back to campus curly girl hairstyles, you need options that are easy to do and won’t add stress to your tresses, but also look great. 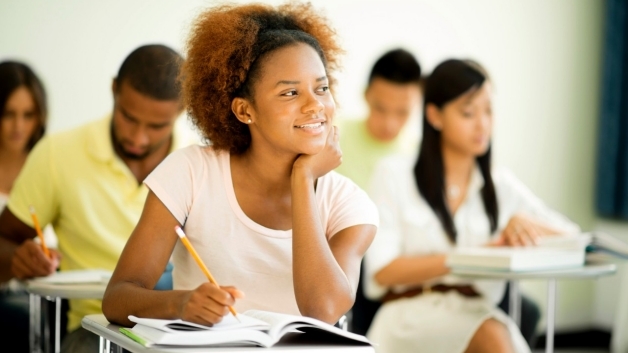 Turn heads this semester with these easy, stylish back to campus curly girl hairstyles. Does Drinking Alcohol Hurt Hair Growth? There are a lot of sneaky things that can mess up your hair. When it comes to alcohol, those few drinks with the girls may be costing your curls. Whether you enjoy margaritas or martinis, alcohol can be a concern for naturalists looking to keep their hair healthy and happy. So, does drinking alcohol hurt hair growth? Is drinking alcohol bad for the health of your hair? When it comes to trying something new, summer seems like the right time of year for experimenting. If you’re feeling a little bored with the same old look, try something new with these fun summer hair trends! 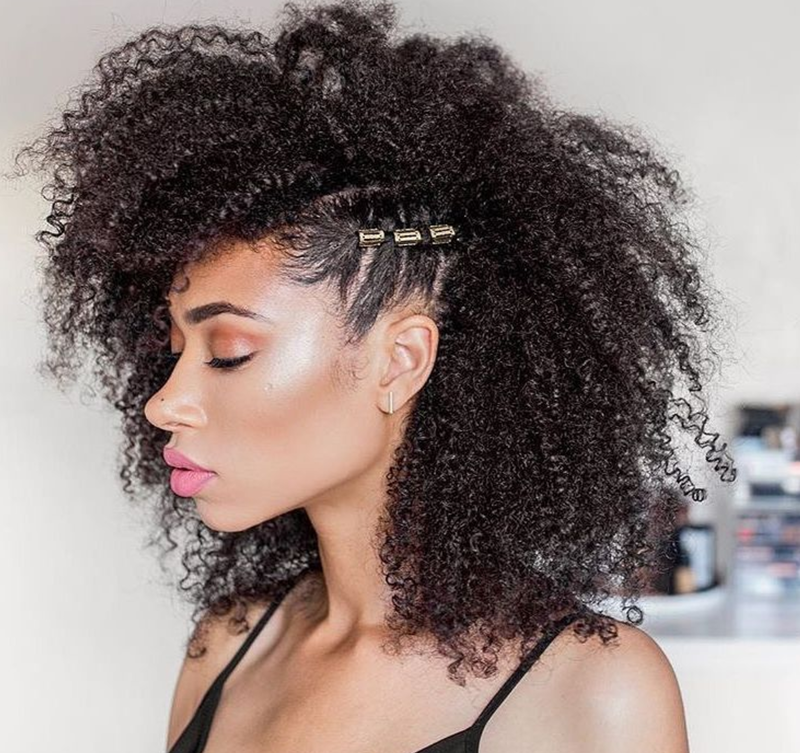 When it comes to transitioning to your natural hair, there are more than a few issues to iron out along the way. One of the biggest issues new naturalistas face is blending hair during the transition stage. You obviously want a look that is as natural as possible so here are a few tips for blending hair during transitions. Throughout life, your hair will undergo changes. From aging to menopause, the body will undergo changes that change your hair over time. One of the biggest disrupters for your hair is pregnancy. 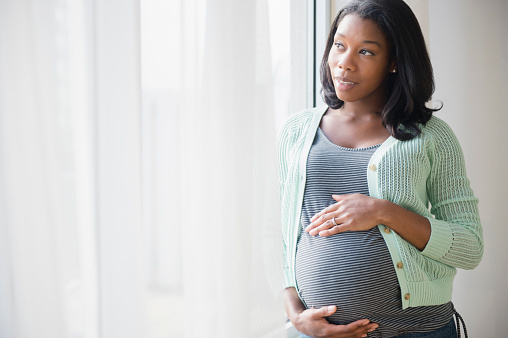 If you have ever wondered how hair changes during pregnancy, we have the answers! 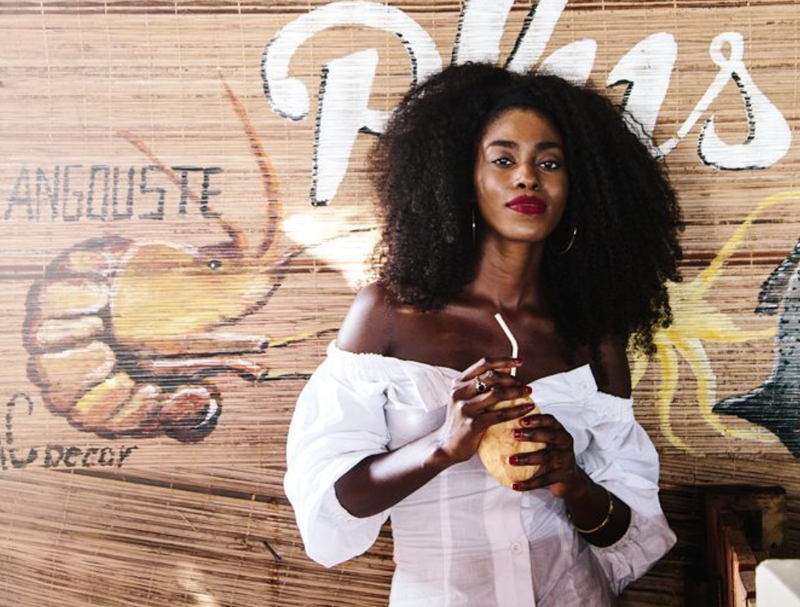 When it comes to taking care of your curls, you know the main steps for healthy hair. 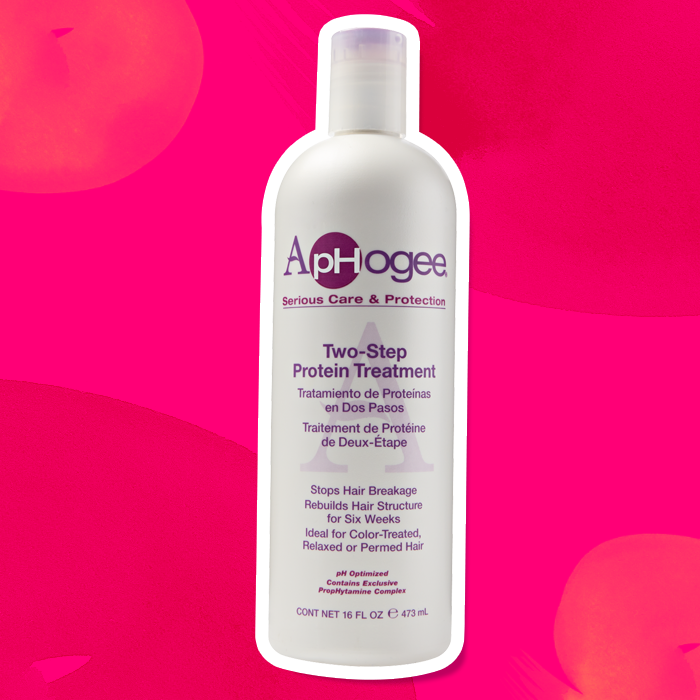 The big three steps (wash, condition, and deep treat) are the building blocks of any good hair plan. Have you ever wondered if you are washing your hair the right way? When it comes to that first crucial step in hair care, there are a few things you should keep in mind abbot the right way to wash your hair. We all worry about breakage to our strands. With so much worry about tugging on strands leading to breakage, many naturalistas choose to finger comb their hair to avoid issues. If you have coily hair, you may be familiar with this method. If not, here are a few tips on how to finger comb coily hair the right way so you don’t end up with tangles, stress, and loss of strands.